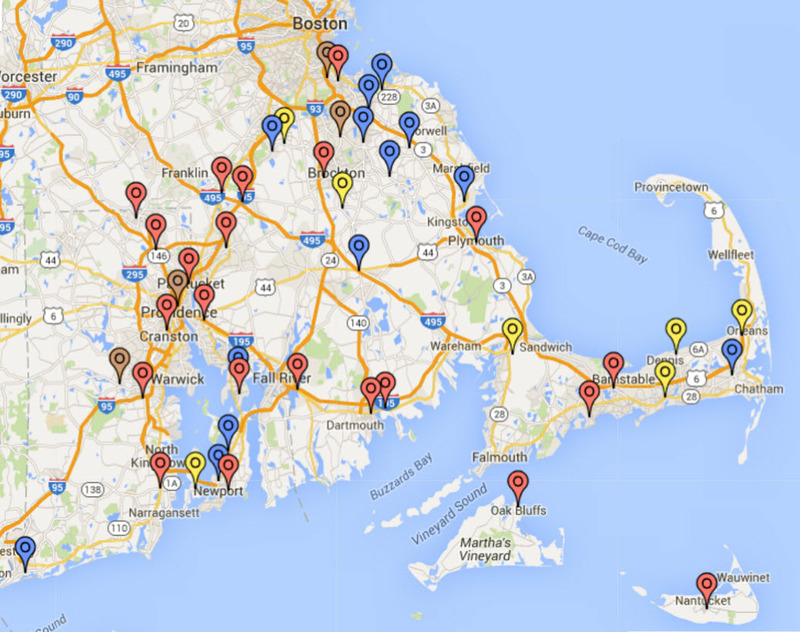 Rotary District 7950 includes all the Rotary clubs in Rhode Island, Southeastern Massachusetts and Cape Cod. What is Rotary District 7950? With nearly 3,000 men and women as members, District 7950 includes the Rotary clubs of Rhode Island and Southeastern Massachusetts, including Cape Cod and the Islands. Rotarians share a desire to make their communities and the entire world better through “Service Above Self” and to engage in fellowship with like-minded people. To foster activities that enhance the quality of life and human dignity. District 7950 especially recognizes the responsibility of Rotary in the larger world community and will support and nurture the expansion and enlargement of Rotary and its programs throughout the world. 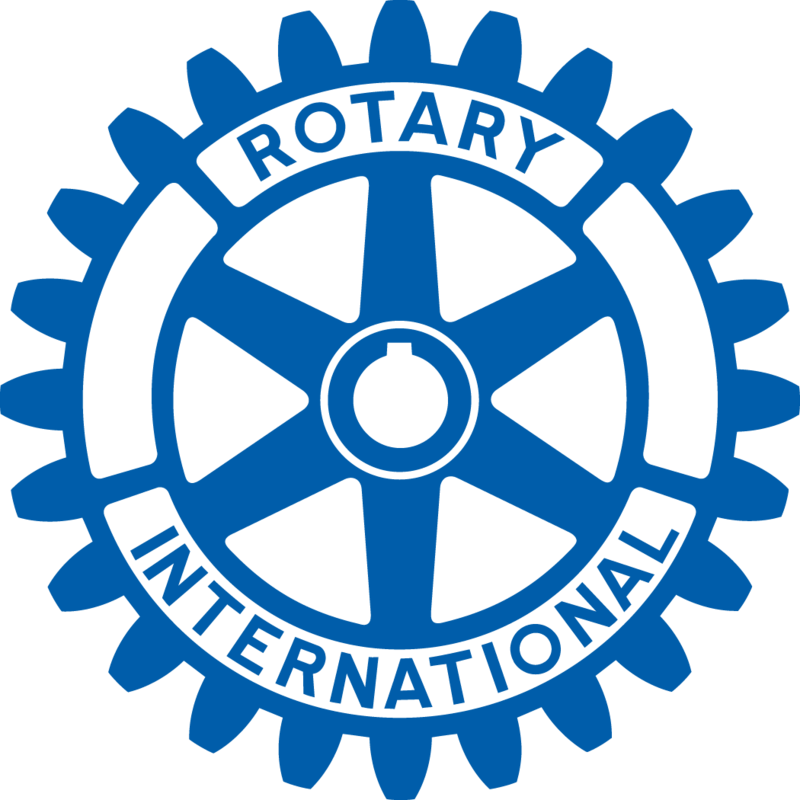 The district is part of an organizational structure that supports the more than 33,000 Rotary clubs around the world in reaching their goals.